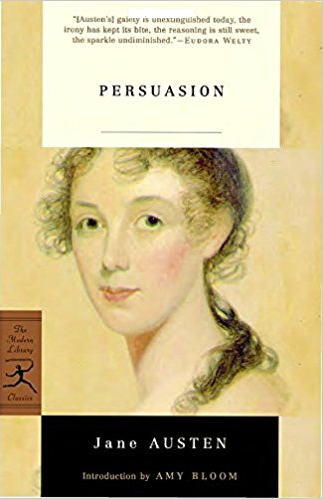 This week's Book Giveaway is the 2001 Modern Library edition of Jane Austen's Persuasion. I'm only a few pages in, but I'm already irritated by the foreword, so brace yourselves for a lot of very nerd-specific ranting. Our review will be posted shortly.